Create has been listed by the Evening Standard as one of London’s top wedding caterers. Hamish Shephard selected eight of the top catering companies in the capital, with Create mentioned first. We’re in great company, with other chosen caterers including Mandarin Oriental, Moving Venue, Rhubarb and Top Hat Catering. Recently married Hamish Shephard is the founder of free online wedding planner Bridebook.co.uk. His ES column, ‘Groom with a View’, gives fuss-free, practical advice to make wedding planning as enjoyable as it should be. 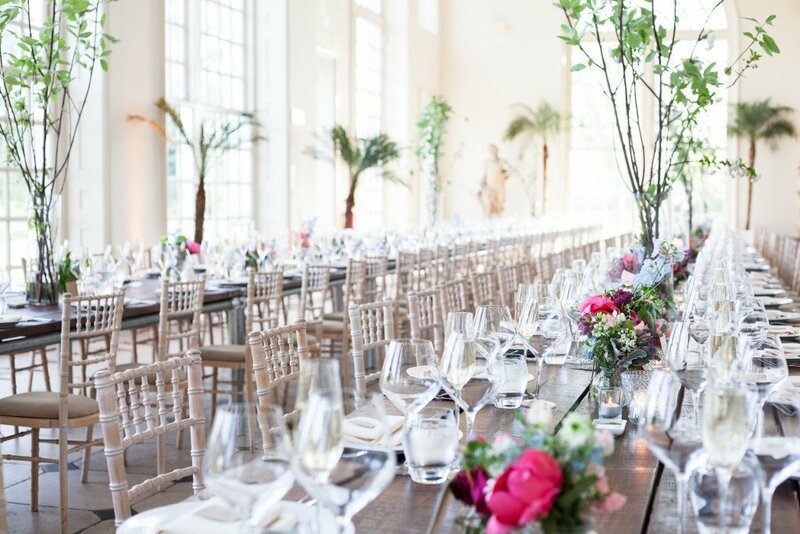 Hamish’s recent wedding took place at Hedsor House, with catering by Create.